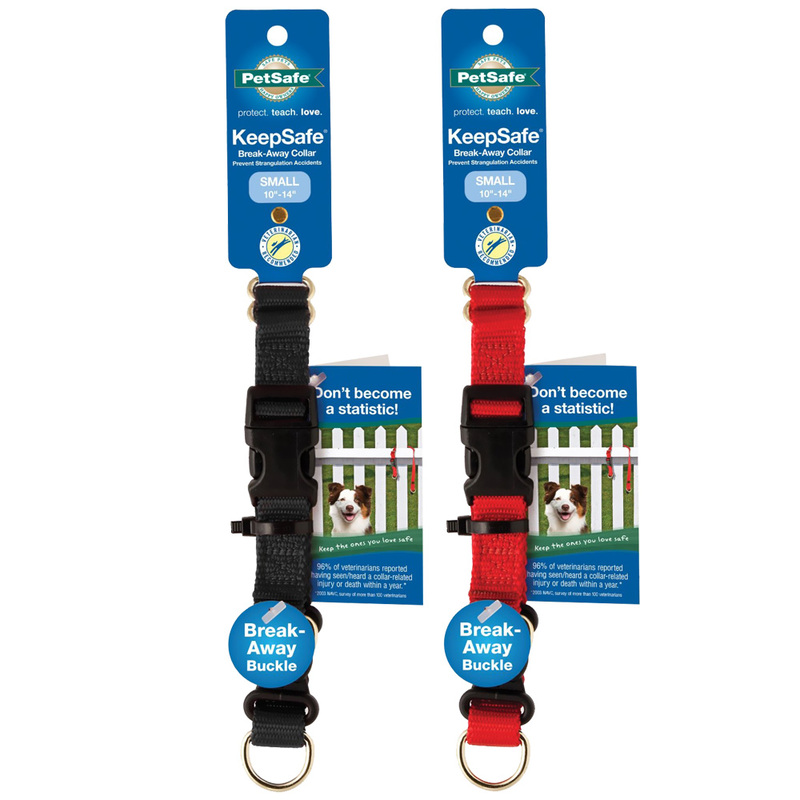 KeepSafe® Break-Away Collars | Welcome to Matthews Kennels! 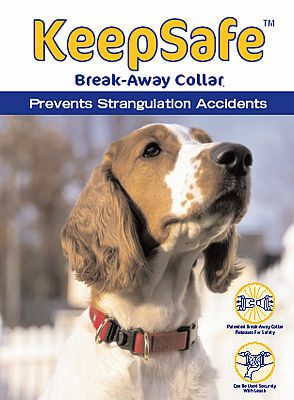 The KeepSafe® Break-Away Collar is the only collar that has a patented safety buckle that is designed to protect dogs from strangulation or injury. 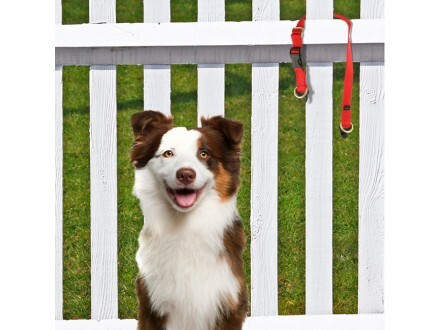 The most frequently reported accidents occur while two dogs are at play, on fences/decks, crates/kennels, heating/cooling vents, and branches or shrubs. 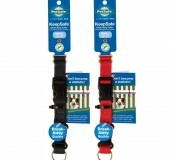 Now available in Canada at Matthews Kennels. 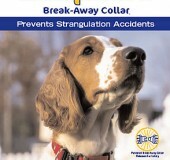 Don’t let your dog become a statistic, buy one today! Call 613 838-2018 send us an email. 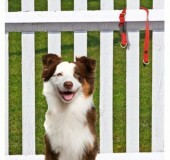 Call us at 613 838-2018 or email us today!